Job seekers must, at a minimum, include the above list of skills and qualifications on their resumes to demonstrate to interviewers their understanding of the requirements of customer service representatives. Customer Service Representative positions may be listed as; Account Manager, Account Representative, Call Center Representative, Client Services Representative, Customer Care Representative, or Customer Service Agents. 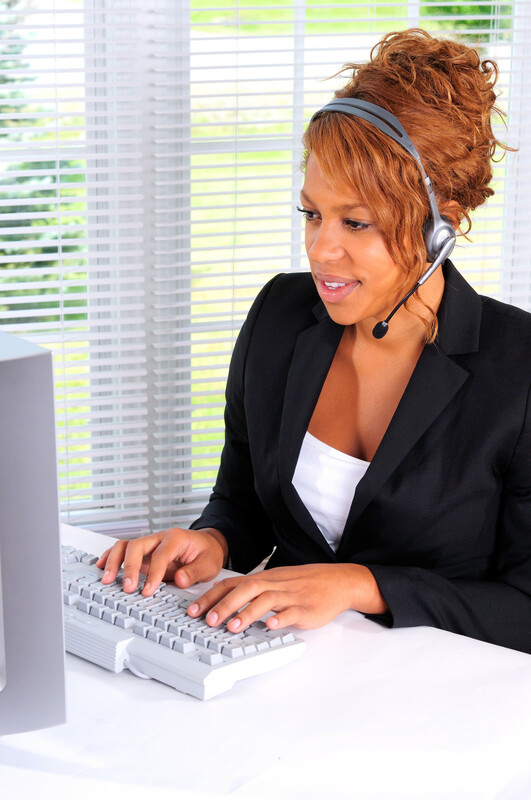 According to the U.S. government, the outlook for positions in customer service is bright. To learn more about the skills and abilities needed to qualify, visit ONET Online.